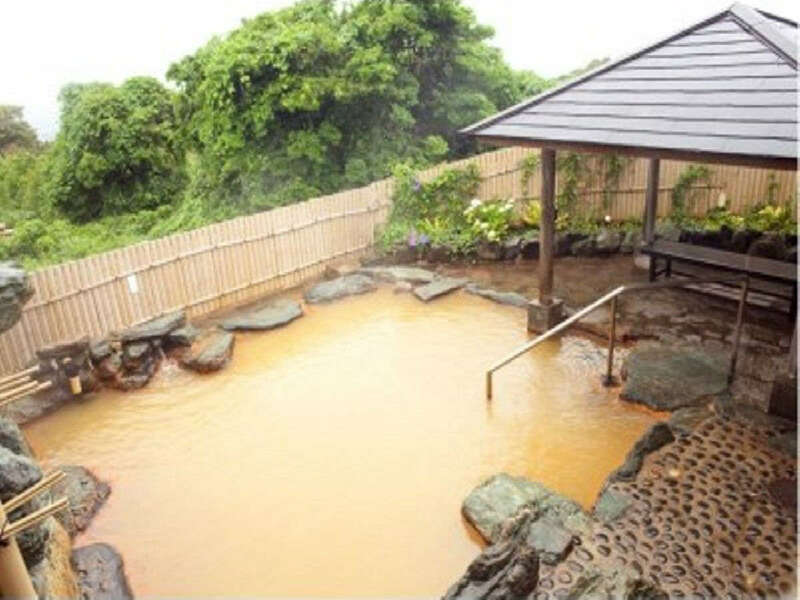 A resort hotel in the rich natural environment of the Goto archipelago. 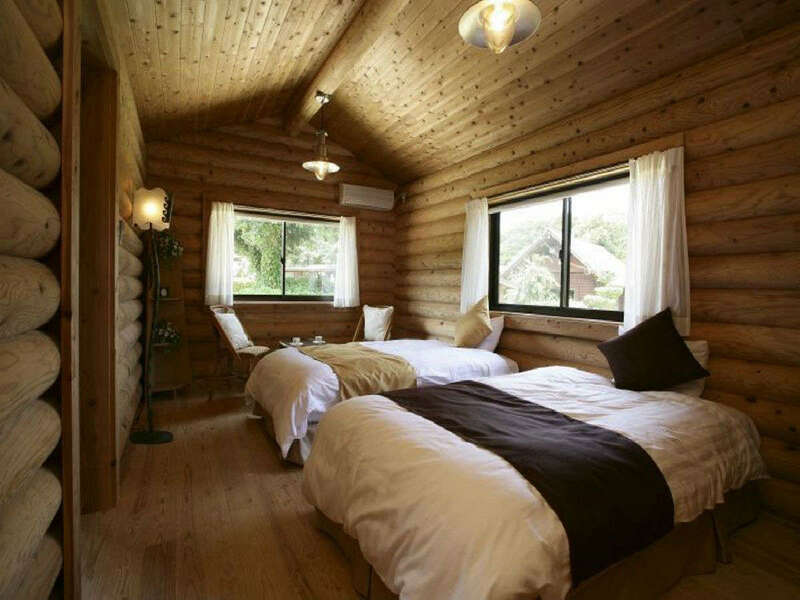 Guest rooms are available in Western, cottage, and Japanese-Western styles. 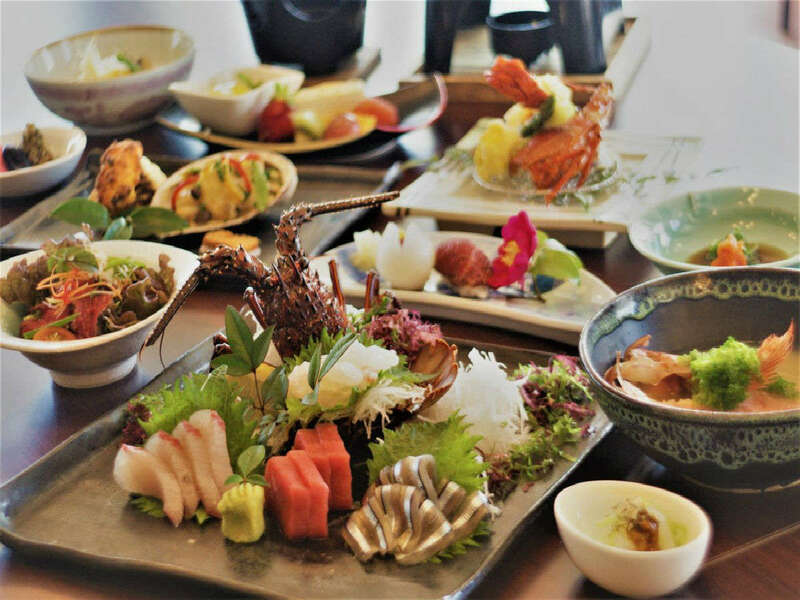 Enjoy the tastes and smells of Goto in restaurants and luxury camellia oil beauty clinics. 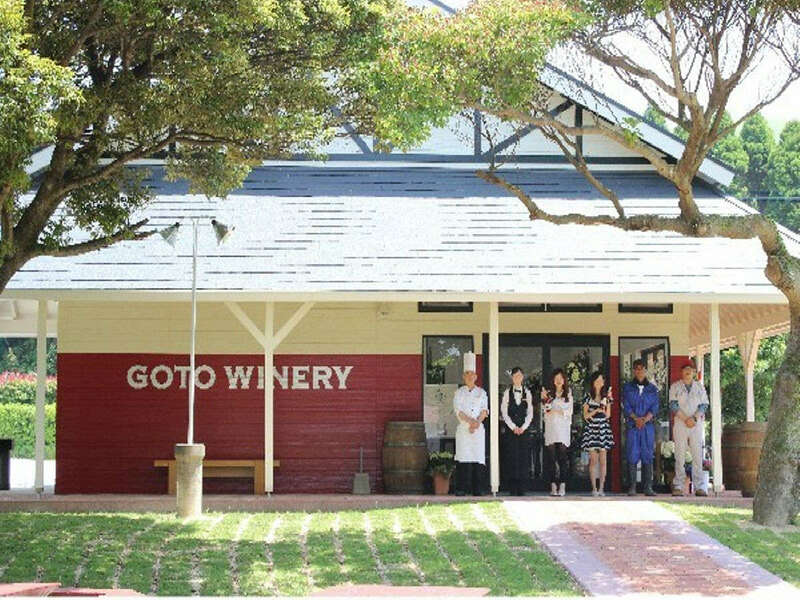 There is a Goto winery on the premises.